I am new to this forum and I am heavily impressed by the breadth of knowledge even on meticulous details! I guess that quite a few of you are into Genesis music as Mike Rutherford helped to make the Taurus sound popular. Before the T1 came out in 1976 I understand that Mike used the Dewtron Mister Bassman bass pedals which sound quite different to me compared to the Taurus. Therefore I wonder what settings Mike used on the T1 when playing Genesis songs originating prior to 1976, e.g Watcher of the skies, Musical Box which were frequently played as encores. Did he use the Taurus preset or did he use the variable setting on the T1 to sound closer to the Dewtron? 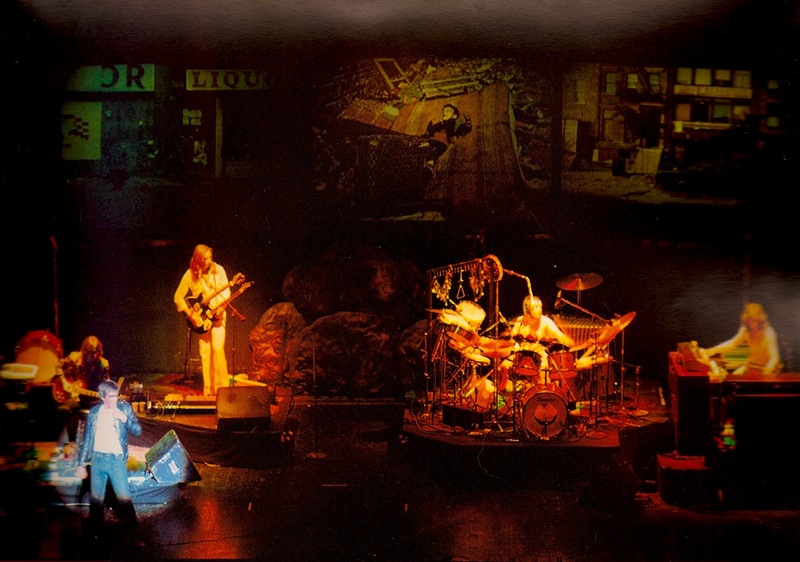 Also on the Lamb lies down on Broadway tour in 1975 he added quite a bit of bass pedals when playing live which were not on the studio version (e.g. on Hairless Heart). This must have been still Dewtron Mister Bassman or did he have access to the T1 already? Or did he alter the sound on the Archive 1 version of The Lamb (again Hearless Heart) before they released the Archive in 1998? If anyone has an idea or any insights I would love to learn more. I would use the Tuba setting to approximate the Dewtron sound. It looks like Rutherford was still using the Dewtrons for the Lamb tour. They appear front and center on his pedalboard. The pedalboard looks to be the same or similar to his pedalboard as used in the Genesis Live at Shepperton 1973 video. As I've read, the Archive 1 recording was pretty heavily 'doctored'. I believe Gabriel sang nearly everything again. Hackett recut a lot of the guitar. I am not sure how much Rutherford or Banks replaced but it could be quite a bit. Talking about re-tracking the Live Lamb LA concert for the Archive 1, there is a fantastic series from audio engineer Leigh Harris (LileighWhiteLilith) analysing side-by-side, almost phrase by phrase breakdown of WHICH Peter G. is singing the song. Very interesting but only, as Leigh states, for the Lamb fanatics. Here is link in case you are interested. Isolated Mike Rutherford on the Genesis track Eleventh Earl of Mar. Besides playing the Taurus Mike plays some very interesting bass guitar parts. Wow. I just found this guy covering Eleventh Earl Of Mar. Pretty darn good. The Taurus pedals are causing my speakers to make the room shake. Killer!